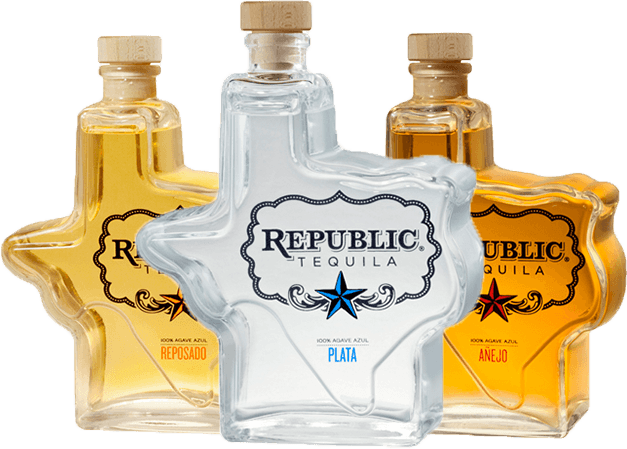 Like the state it’s named after, Republic Tequila is crafted with passion and determination. 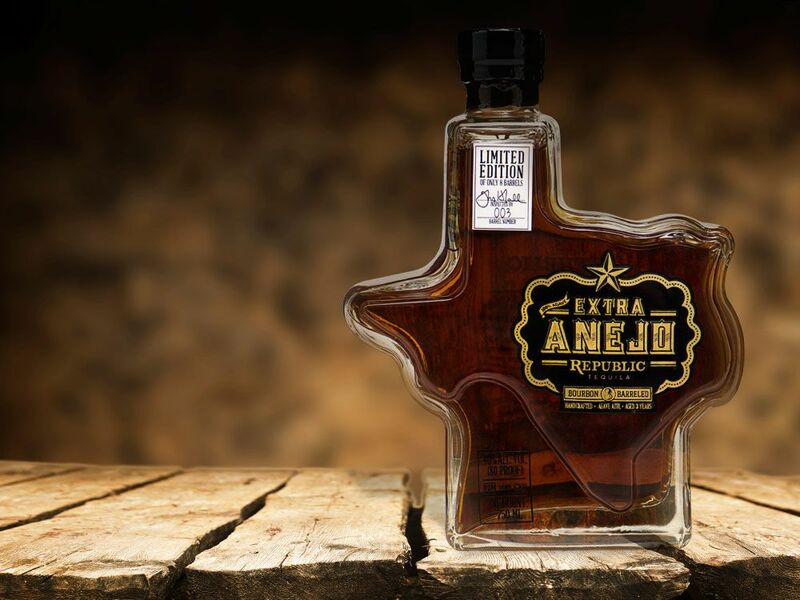 Republic Tequila Extra Añejo is the crown jewel in our portfolio of celebrated tequilas. It is carefully distilled from mature blue agave, which is hand picked in the rugged fields of Jalisco, Mexico, where tequila originated. Republic Tequila pairs time-honored cultivation practices with innovative technology to coax the complex flavors of the magnificent blue agave plant into our award-winning tequilas. Partnering with Destilería Leyros in Mexico, it is our honor to bring you a quartet of pure, distinctive 100% blue agave tequilas to be enjoyed wherever the spirit of The Republic strikes you – at the beach with family and friends, around a crackling campfire, or at your favorite late night oasis.